Type you team's name here. Confirmation Email Please re-enter your email in the second line. Ex: "2 Small, 1 Large"
List the appropriate breakdown, if applicable. Otherwise, type "NONE"
1. ALL TOURNAMENT SHIRT SALES ARE FINAL (NO EXCHANGES). 2. ALL Tournament Shirts will have attending teams & age groups listed on the back. 3. You will recieve a confirmation email upon submitting below (Please keep this as a reference). 4. You can pickup your pre-ordered tournament shirt in the LSSC Team Store. 5. 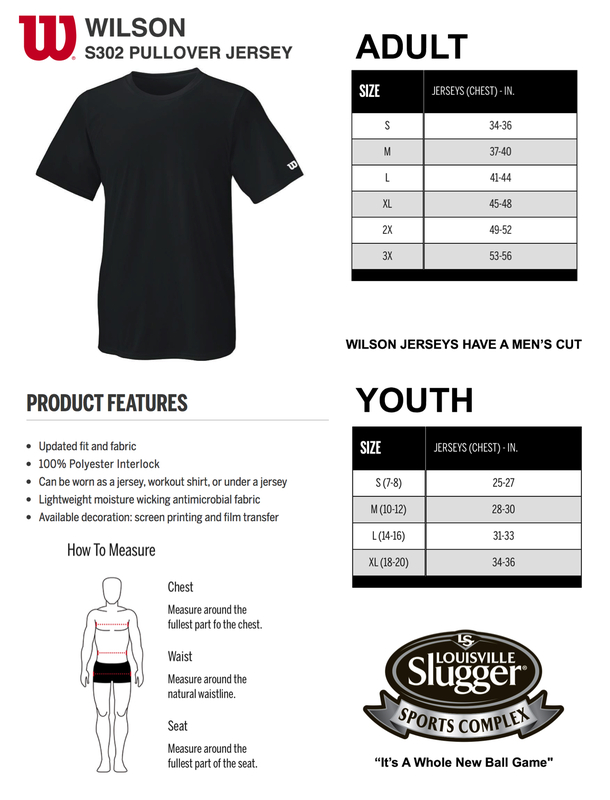 Questions on your order may be emailed to teamstore@sluggerpeoria.com.